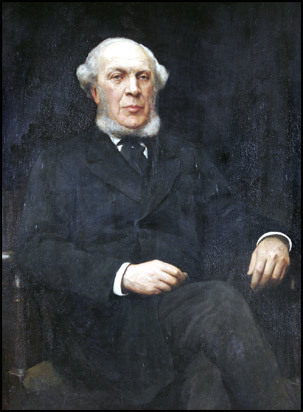 William Cadge (1822-1903) was born into a family of farmers at Hoveton, Norfolk. He studied at University College Hospital, London where he was appointed assistant surgeon in 1850, however he had to resign due to ill health. In 1854 he was elected assistant surgeon to the Norfolk and Norwich Hospital and retired in 1890. Cadge specialised in the field of bladder stone removal. He served on the council of the Royal College of Surgeons and removed many of the 'stones' which are part of the Hospital's Bladder Stone Collection.